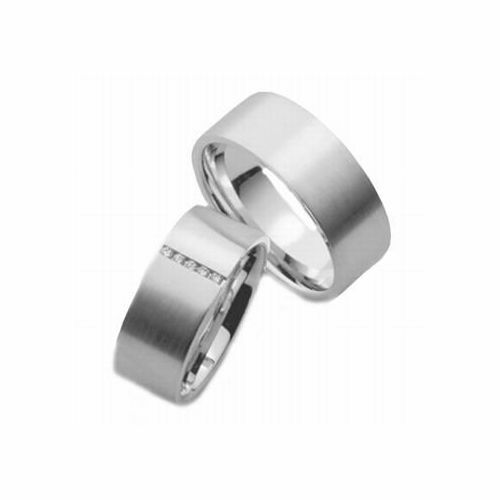 These Wedding Bands are 7mm wide and 2mm thick. Handmade diamond wedding band. 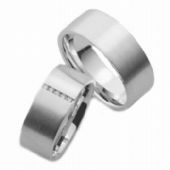 Pricing is for two wedding bands.